Private secluded vacant land located near residential area. Close proximity to Val Verde Park and local public pool. Owner has done some grading to the property. You can build your own home or place a mobile home and experience country living. Buyer to do all investigations regarding land use, utilities services and availability. Lot is being sold together with APN# 3271-016-033 which is also listed for sale (total price for both lots is $100,000). To locate lots enter into GPS the following address: 29713 Central Avenue, Val Verde. 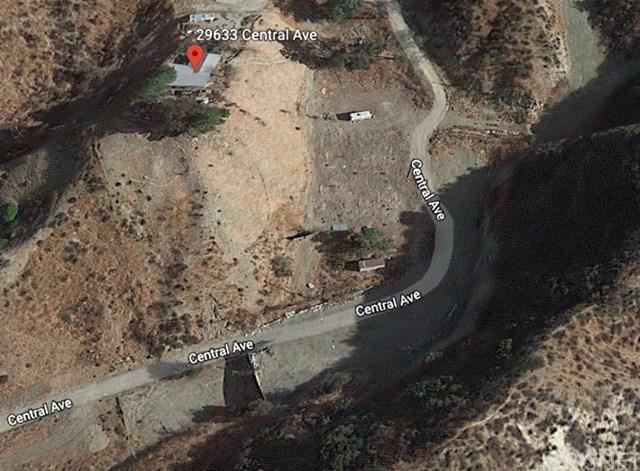 Lots are located at the end of the dirt road of Central Ave and immediately behind the gate on the right hand side, across from this address.